Earlier this month I got contacted by this family because dad had just come out of hospital after a debilitating disease, and only then they realised that they hardly had any images of them together, just spending time as a family. It's only when our health is affected or our loved ones gone that we understand the importance of documenting just the every day moments, just like we are, keeping it real and celebrating the simple memories. Fran Jorgensen is a baby, newborn, & Family Lifestyle photographer. My goal is to preserve memories through honest display emotions and everyday moments that reflect the stage where you are at in your life. Fran is currently booking sessions for newborn and toddlers around Melbourne. 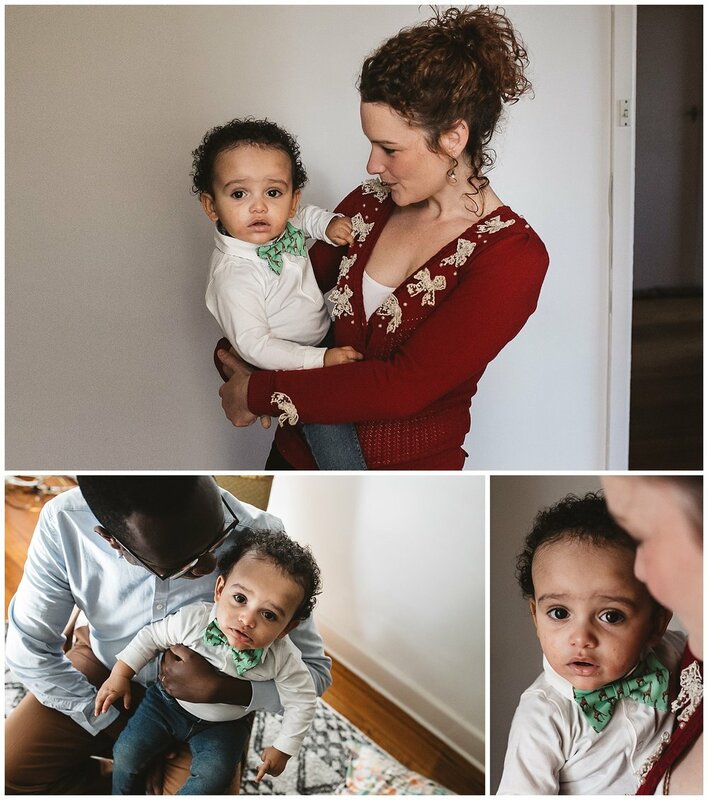 We offer photography services for baby photography in South Melbourne, family portraits, children portrait and Newborn lifestyle sessions at home. Family photography sessions can take place at home or on location. Among the suburbs that we service are Camberwell, Rosebud, Cheltenham, Mentone, Elwood, Malvern among others.